First edition, first impression, signed by the author. 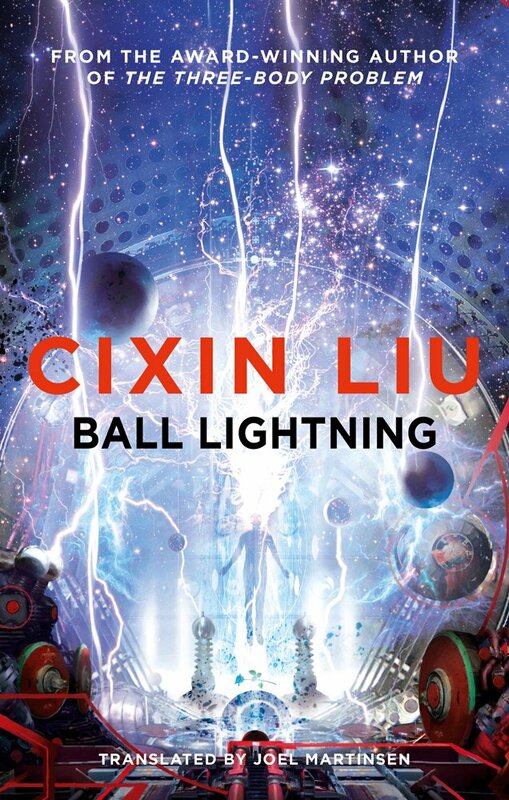 ​'Cixin Liu is the author of your next favourite sci-fi novel' WIRED.On his fourteenth birthday, right before his eyes, Chen's parents are incinerated by a blast of ball lightning. Striving to make sense of this bizarre tragedy, he dedicates his life to a single goal: to unlock the secrets of this enigmatic natural phenomenon. His pursuit of ball lightning will take him far from home, across mountain peaks chasing storms and deep into highly classified subterranean laboratories as he slowly unveils a new frontier in particle physics.